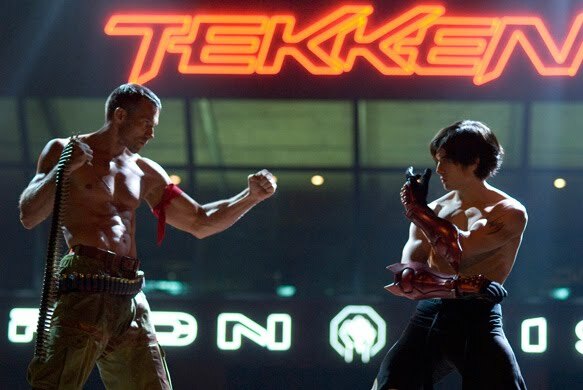 Heard the movie isn’t great, but I still want to give a try to Tekken. I’m tekken fan, but! this movie is really bad. The only pro is the uniforms and caracterizations of all fighters, that is very good. But the history is in the same level as chun li movie and king of fighters movie. Rate 3/10.